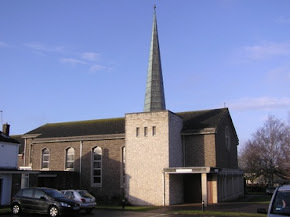 We are lucky enough to have a fantastic Parish Hall facility which is used most days of the year by Parish Groups, such as the Prayer Group or BBT's, parishioners own bookings for parties or events and by private companies for regular group sessions, such as Slimming World, Alzheimers Association and 'Ladies Probus'. It is also used when we hold social events, such as the Murder Mystery nights, CWL Charity meals and Lenten Lunches. The parish hall can be hired for a variety of social and family occasions. For details please contact the Hall Secretary Bernadette Thomson (in the parish office) for details of costs and availability. 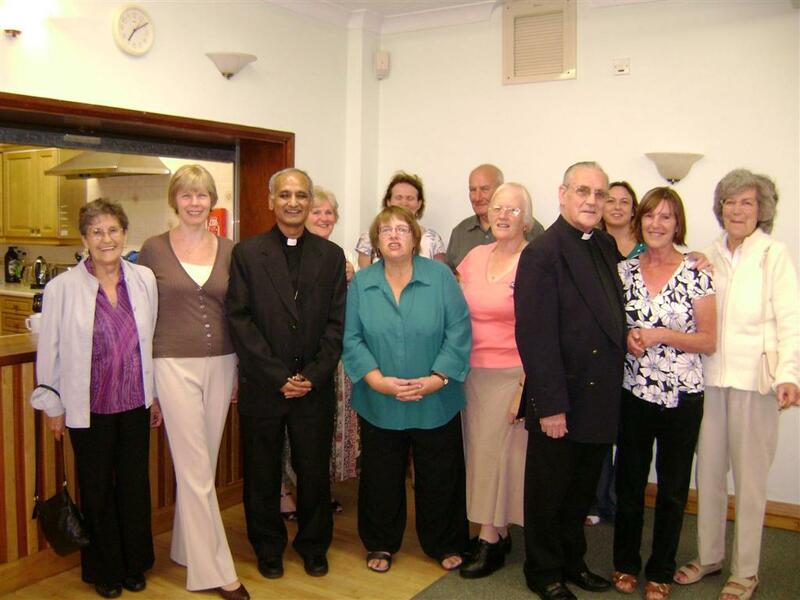 A happy day in the hall when Bishop Moses came to visit!